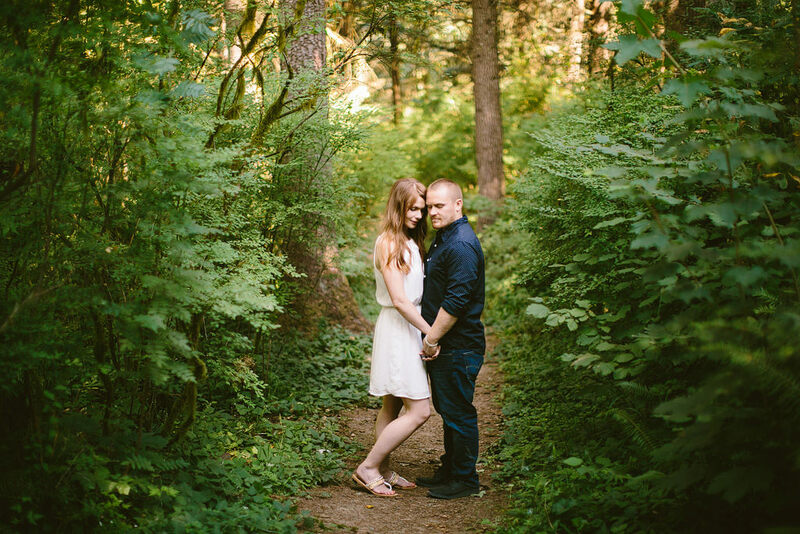 Amber and Nick are getting married this month! 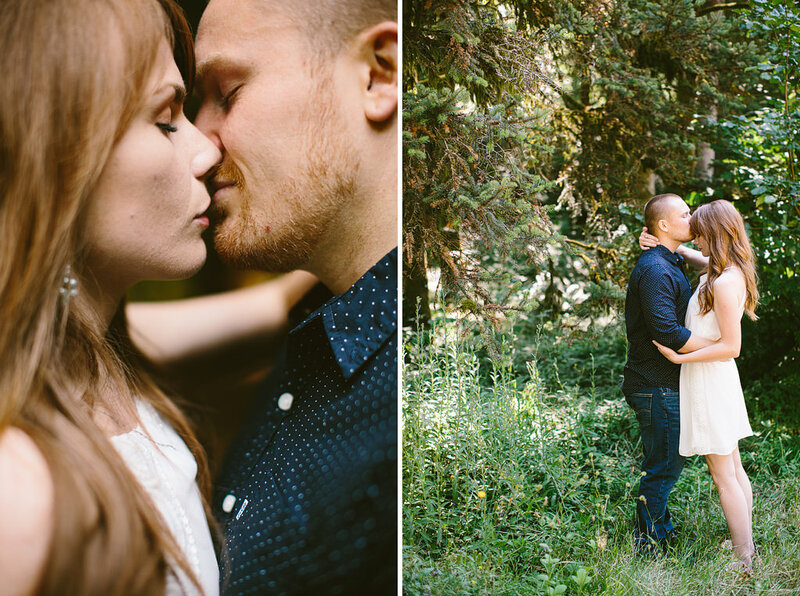 These two have so much love, it’s amazing to see. 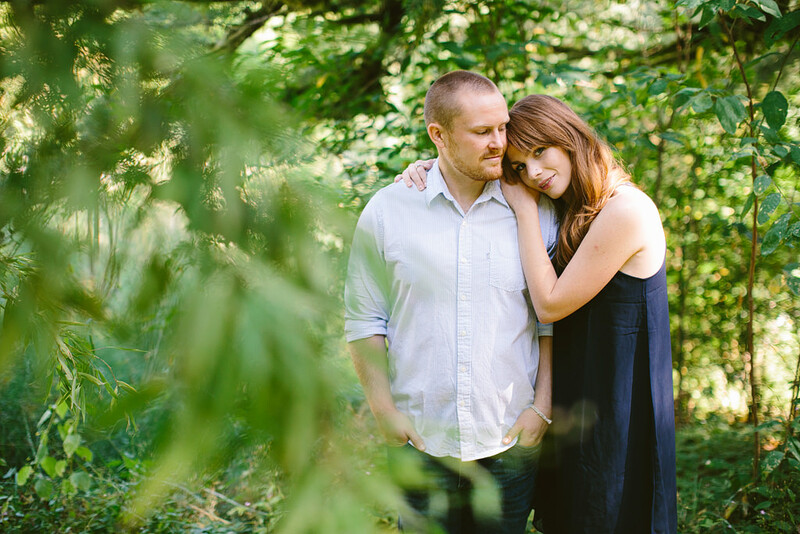 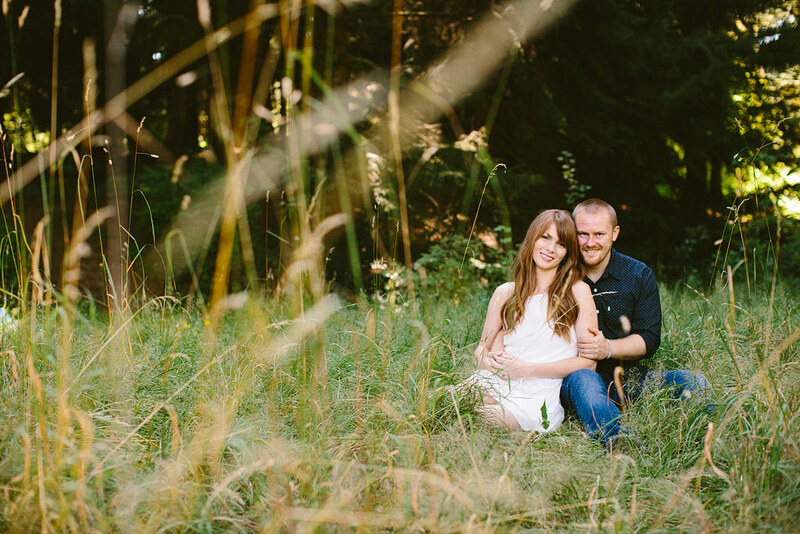 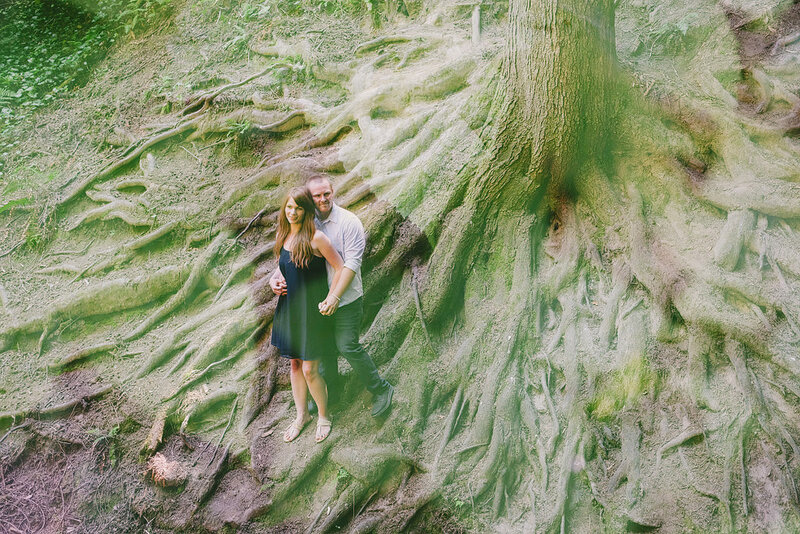 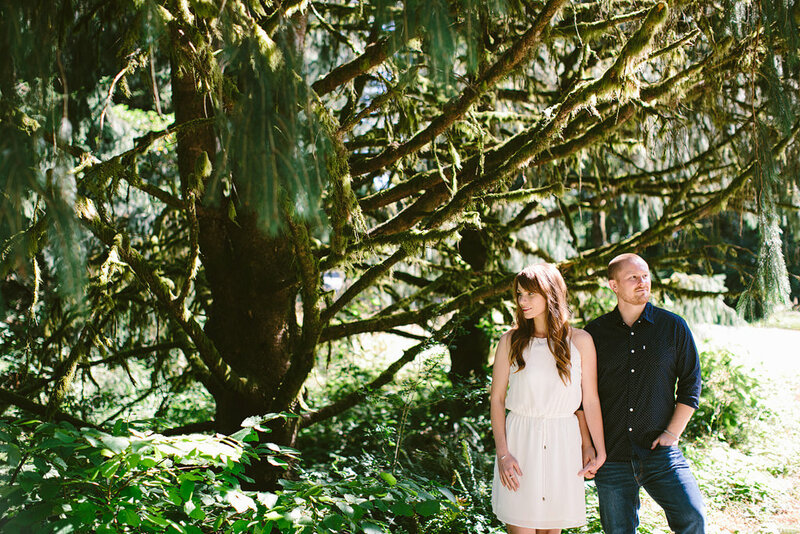 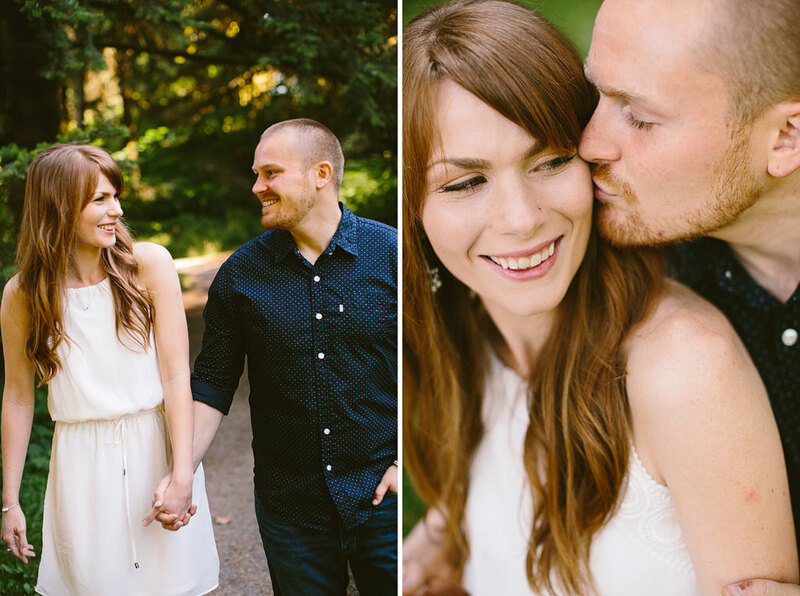 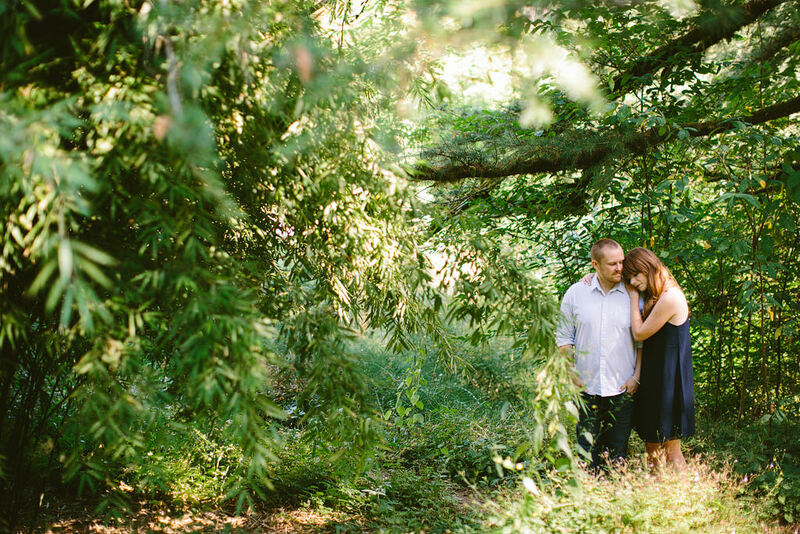 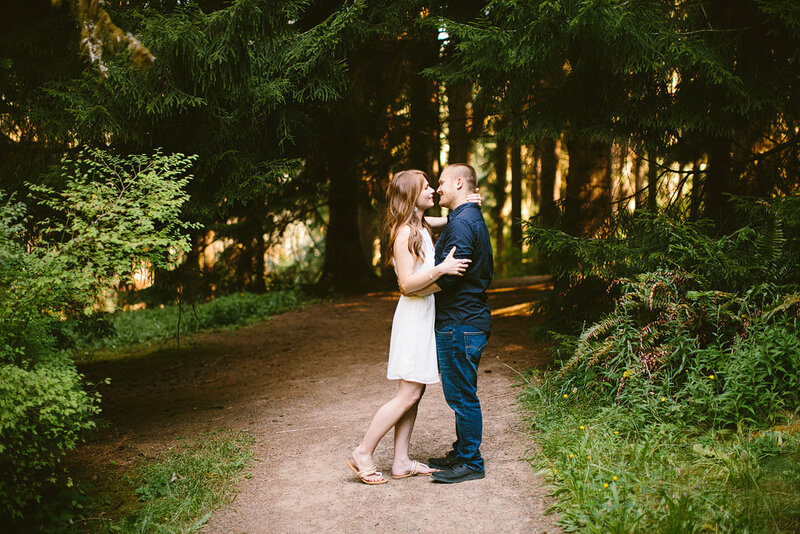 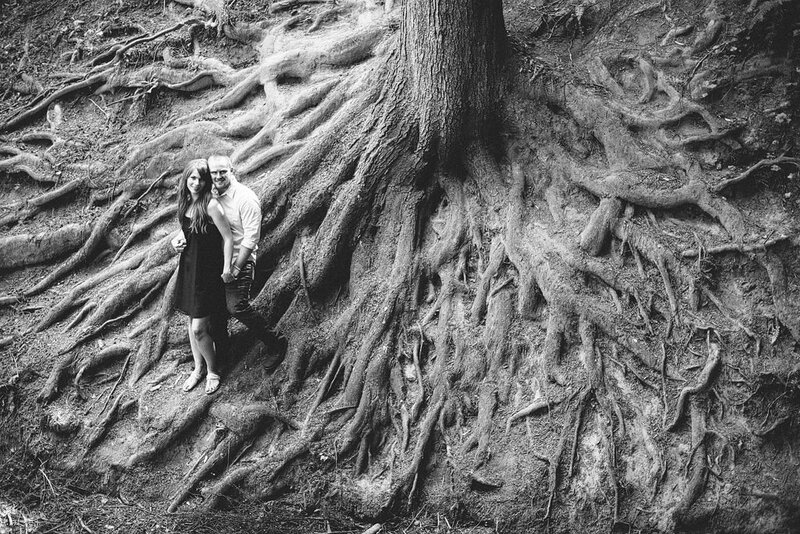 We walked the woods at Hoyt Arboretum for their engagement session, it was a wonderful morning!